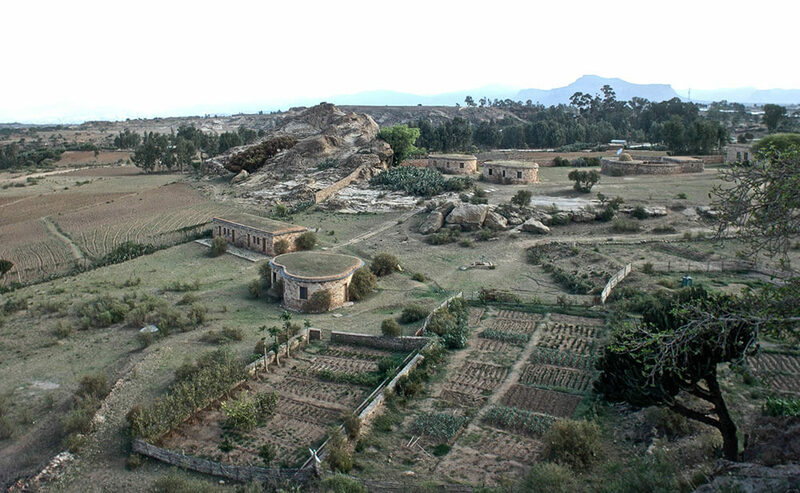 To immerse yourself in the historic traditions and the rural lifestyle of Ethiopia, stay on an ancient farm in the middle of the famed History Route. 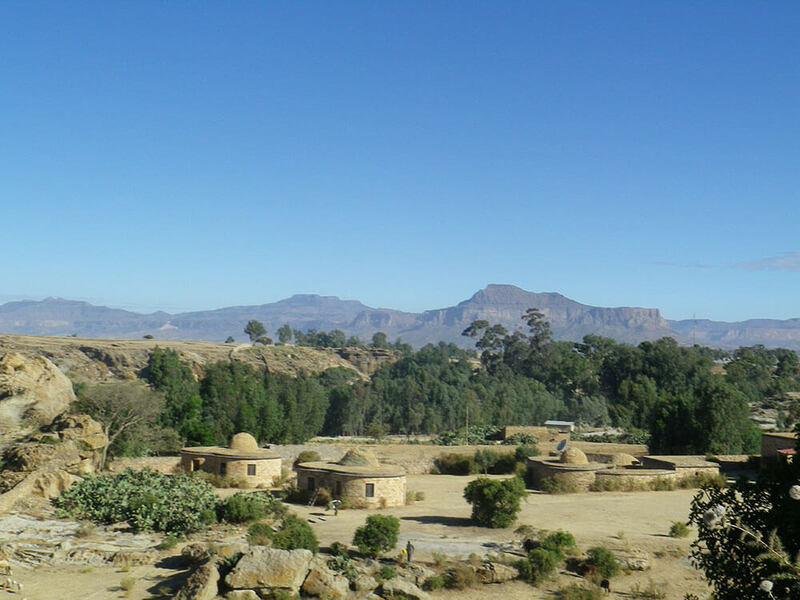 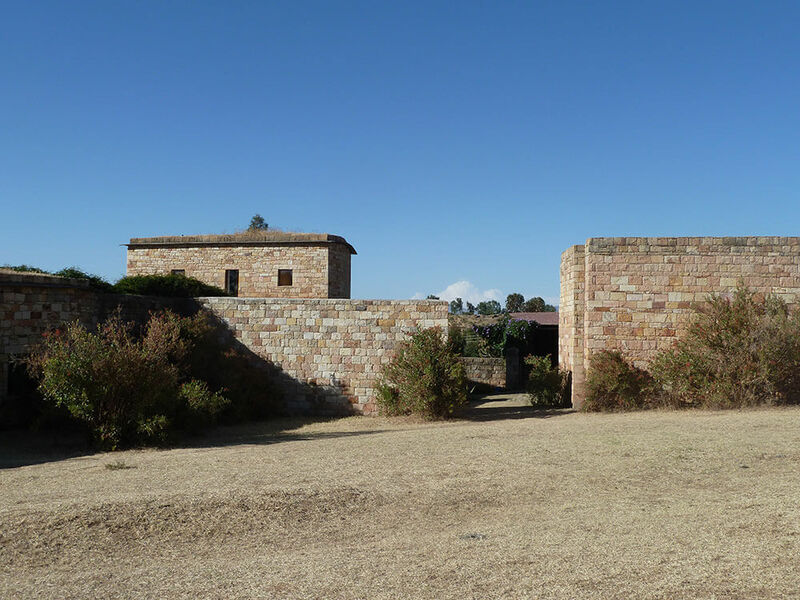 Travel along Ethiopia’s History Route and you will stroll from the 7th century, through the ages of stone church-building to the 18th century. 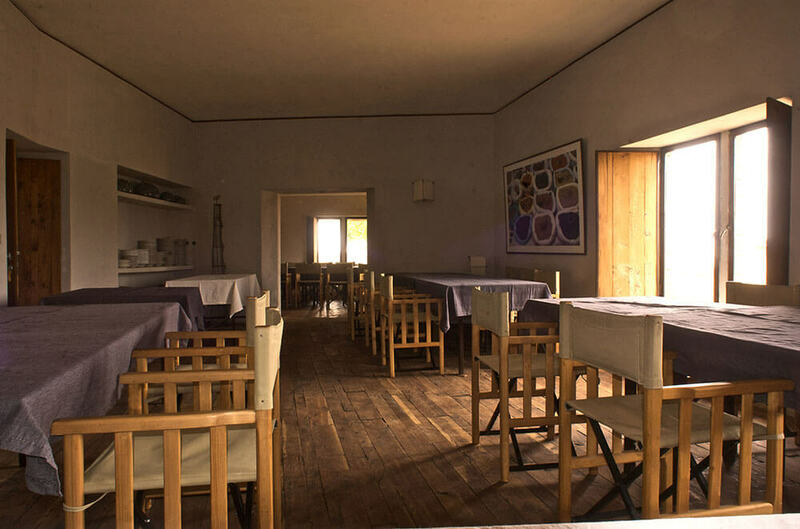 And when you arrive at Gheralta Lodge you will be treated to the ideal combination of the ancient and the recent. 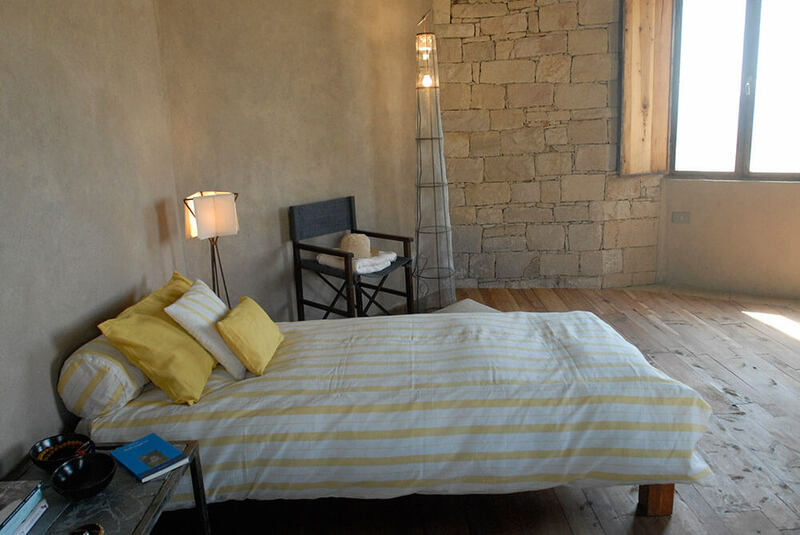 The lodge has been built on an old farmstead – the original farmhouse has been carefully preserved – in an aesthetically sympathetic style. 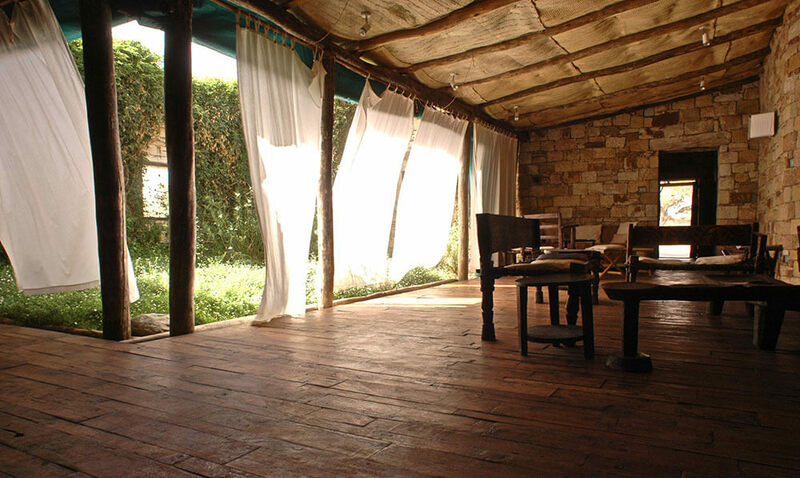 But, of course, with all the comforts that 21st century travellers like yourself expect. 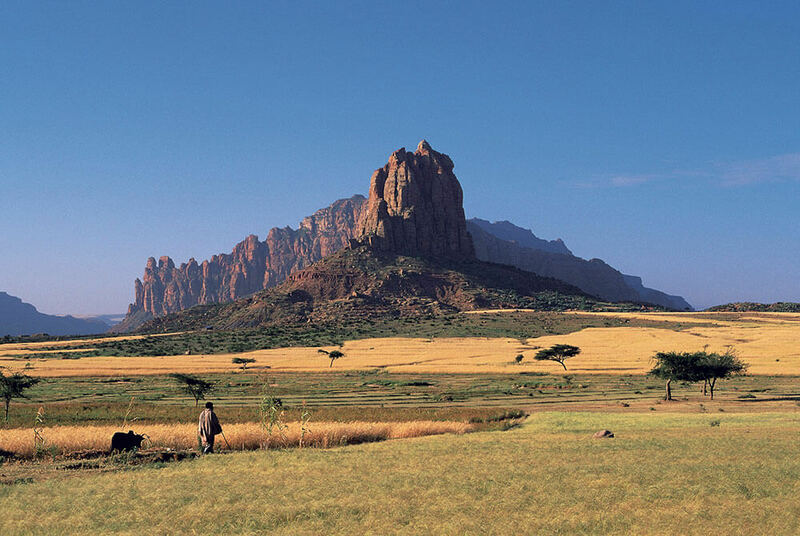 So, as well as putting you in touch with the dramatic scenery, birdlife and over 200 of the area’s churches and monasteries, Gheralta Lodge is a soothing, comfortable place to retire after your day-long journey through time. 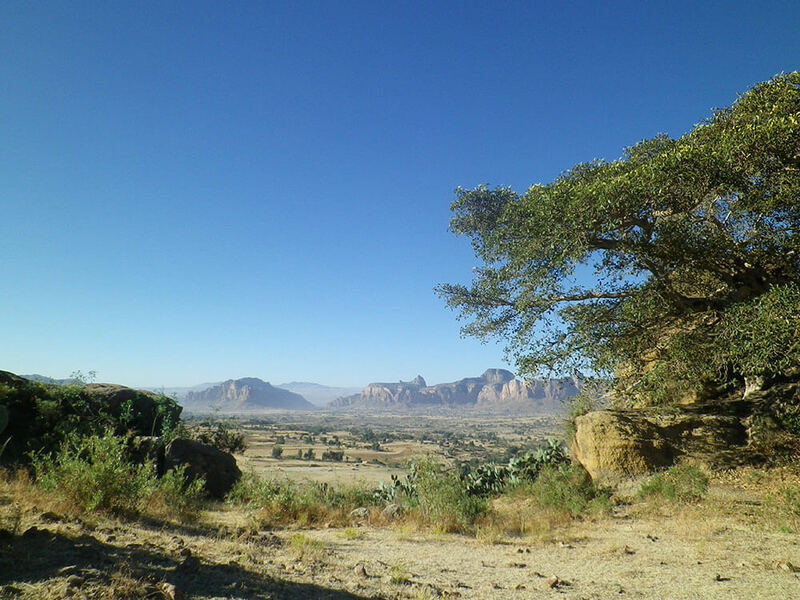 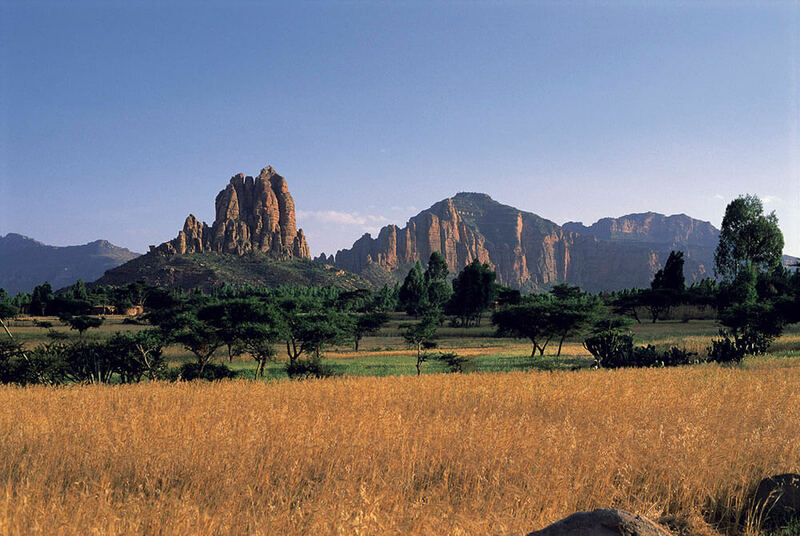 Which makes it an indispensable part of your luxury, tailor-made holiday to Ethiopia.